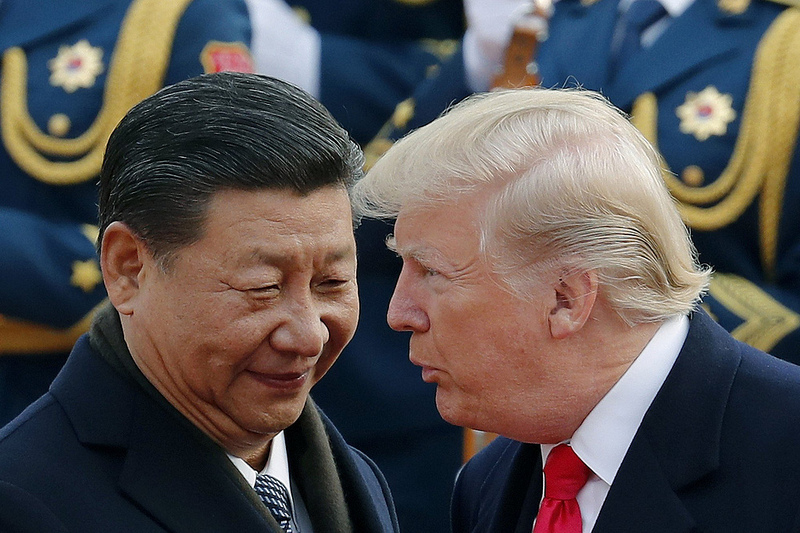 Two things to watch this week: the trade talk between US-China, and the US border security deal between Democrat and Republican. This will be another week that investors need to pay close attention to the global news, especially for the US as the eagle will initiate the trade talk by visiting Beijing starting today and the expiration date of US Department of Homeland Security funding. The White House stated that the talk will continue to focus on pressing Beijing to make structural reforms, while lower-level officials will kick off the meetings today, led on the American side by Deputy U.S. Trade Representative Jeffrey Gerrish. The main course of this event will be the higher principal-level talks on this Thursday and Friday, led by U.S. Trade Representative Robert Lighthizer and Treasury Secretary Steven Mnuchin. The talk last month in the US that Vice President Liu He officially announced to pump the import number of soybean from the US to 5 million tonnes a day might have shown a promising sign that China would willing to compromise, but the issue on intellectual property was not progressed as much as it should be. Lighthizer said there was “substantial progress” when asked. 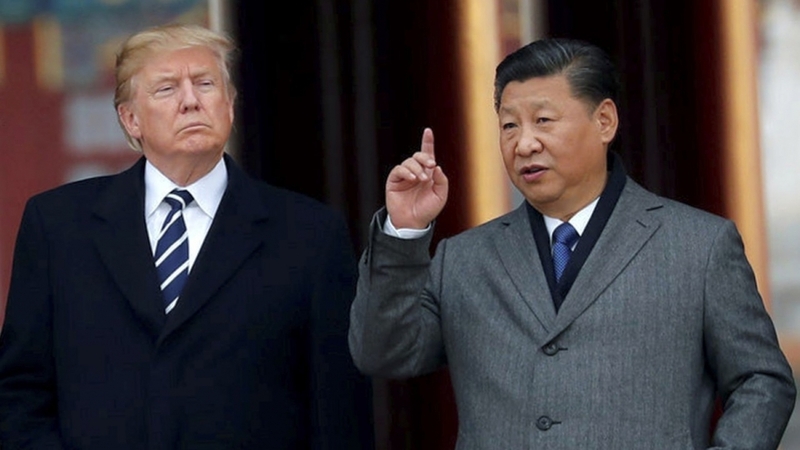 The US President Donald Trump said that he believed the negotiation would be achieved before the deadline on March 1st, while expecting to visit China to close the deal with Chinese President Xi Jinping soon. Many had expected that the meeting between two presidents would be held before the deadline, but last week there were rumors that the two may not be able to have a face to face talk before March 1st. as both were very busy, which alarmed a lot of investors to wonder whether the US and China would be able to come to an agreement or not. Meanwhile, the situation in the US does not seem to be as good as it should be when the shutdown is looming again over the country. The government had reopened after a long shutdown with limited time in order to give Democrat and Republican time to talk over the border security funding. However, the talk collapsed on the weekend after Democratic and Republican lawmakers clashed over immigrant detention policy. The deal was expected to come out on Monday to allow time for the legislation to pass the U.S. House of Representatives, Democrats, and Senate, Republicans, and get signed by Trump by Friday, when funding for the Department of Homeland Security and other federal agencies expires.